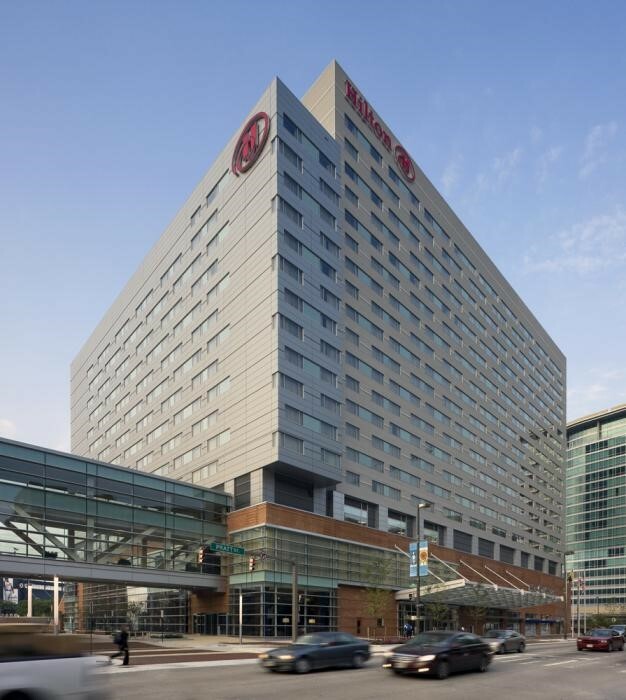 As a participant of the 3rd Annual FAA Unmanned Aircraft Systems (UAS) Symposium, you can enjoy discounted hotel rates at the Hilton Baltimore. Make your reservations now for the best availability. 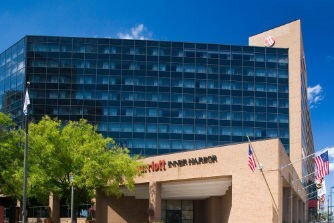 The Hilton Baltimore holds a prime location in the Inner Harbor, a popular historic, cultural and business district. This downtown hotel is next door to Camden Yards, across the street from M&T Stadium, connected to The Baltimore Convention Center by a sky bridge, and a quick 15 minutes to BWI Airport. Guests may also book reservations by calling 1-800-228-9290. To receive the group rate, guests should reference the "3rd Annual FAA Unmanned Aircraft Systems (UAS) Symposium" or group code "FAA". The discounted rate of $161 single/double/twin occupancy is available to attendees of the 3rd Annual FAA Unmanned Aircraft Systems (UAS) Symposium. The rate shown is per room, per night and is subject to state, city and occupancy taxes in effect at the time of the meeting. The current tax is 15.5%. Should the room block sell out, reservations will be accepted on a space- and rate-available basis. All reservation requests will require a credit card or first night room deposit within 14 days after the guestroom is confirmed by the hotel. Personal checks, money orders or a valid major credit card will be accepted for the deposit. Deposits will be refunded for rooms cancelled more the 72-hours prior to arrival. Confirmations will be sent after each reservation booking, change and/or cancellation. Review each confirmation carefully for accuracy. 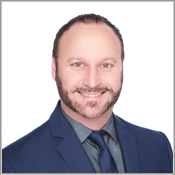 If you do not receive a confirmation via email within two business days, contact Jason Blachek at jblachek@auvsi.org. Name changes to room reservations may be made up to 24-hours prior to arrival at no charge. Reservations may be cancelled without penalty up until 72-hours prior to arrival. Rooms cancelled with less than 72-hour notice will incur a penalty of one night’s stay. Rooms cancelled with less than 24-hours’ notice, or no-show, will incur a penalty of the full stay. Reservations for the symposium should be made directly through the registration link above. If you provide your credit card information to any unauthorized vendors, your card may be charged but you may not have a reservation when you arrive at the hotel.